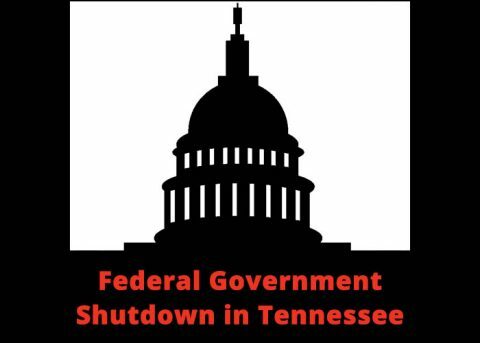 The Tennessee Department of Labor and Workforce Development’s (TDLWD) Unemployment Security Division processed 400 claims for federal employees from the day the shutdown started through January 8th, 2019. The latest check of data, Friday, January 18th, showed the number of claims has more than doubled to nearly 900. The maximum weekly benefit in Tennessee is $275.00, which is subject to federal income taxes. President Donald Trump recently signed a bill that will provide federal employees back wages once the shutdown ends. Per USDOL requirements, anyone who receives unemployment benefits while furloughed will be required to repay the state of Tennessee the amount of money they received or risk being in fraud overpayment. Claimants can complete the application process for Tennessee unemployment insurance on the state’s workforce development website, www.Jobs4TN.gov.